Truth be told, I had my fill of the Rochester winter by the first week of January. This week I’m shooting Easter chocolates, spring soups and generally thinking about wrapping up the winter. 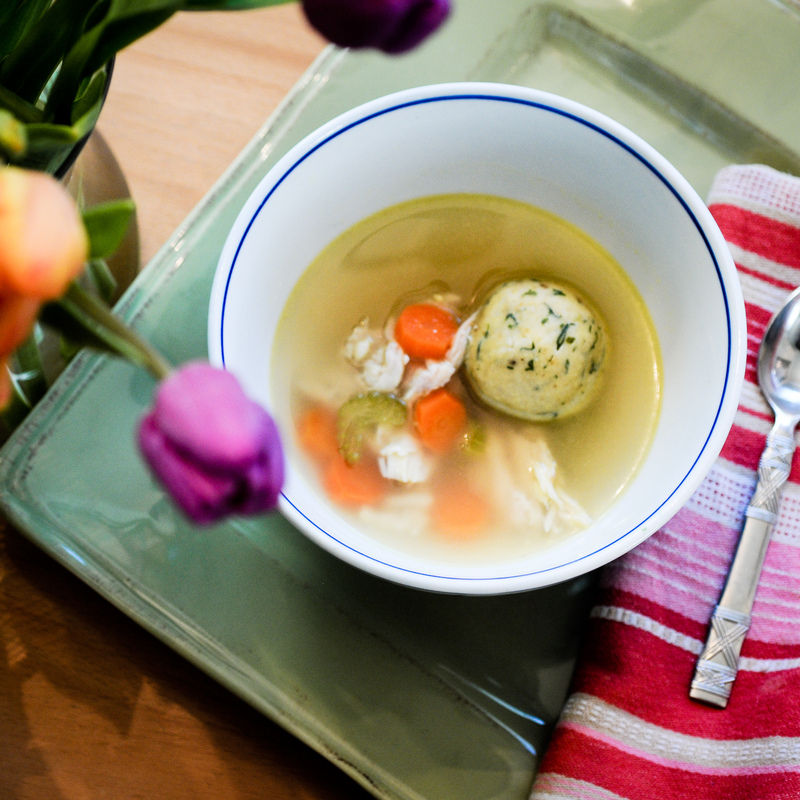 Tulips somehow found their way into yesterday’s Matzoh Ball soup shoot.